3. From the Language drop-down list, choose your language, and then click Save.. 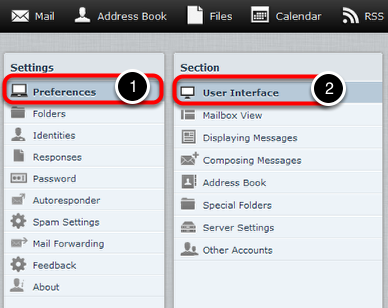 This tutorial will show you how to change the time zone in your Webmail account. 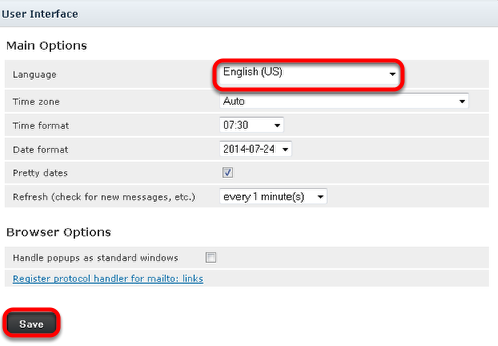 It is important to keep this up-to-date if you are traveling, otherwise the time stamps on your emails will be incorrect. 3. 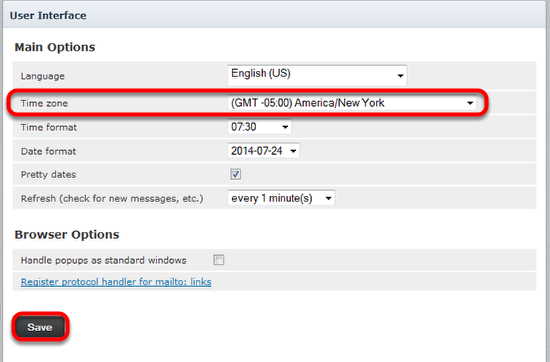 Next to Time zone, choose your time zone from the drop-down list, and then click Save.